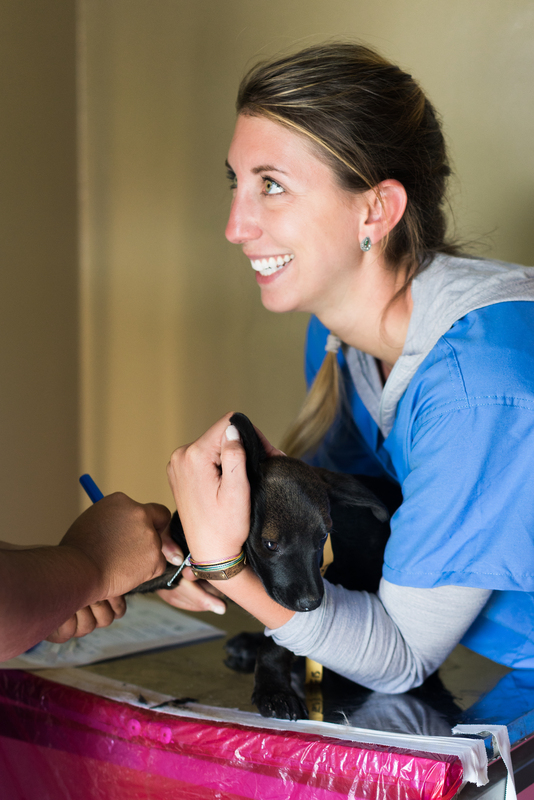 Make your Veterinary School Application Stand out! 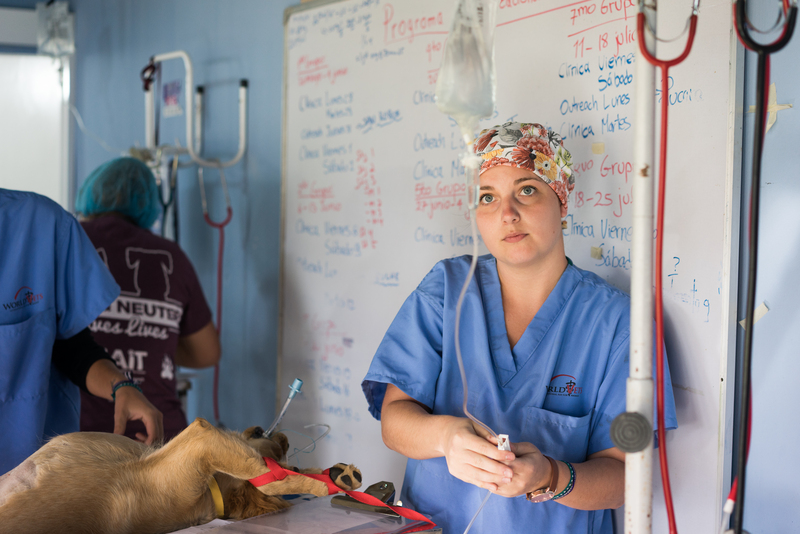 Are you currently an undergraduate student with aspirations to apply to vet school one day? 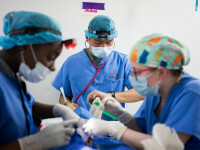 We know what will make your application stand out above the rest! 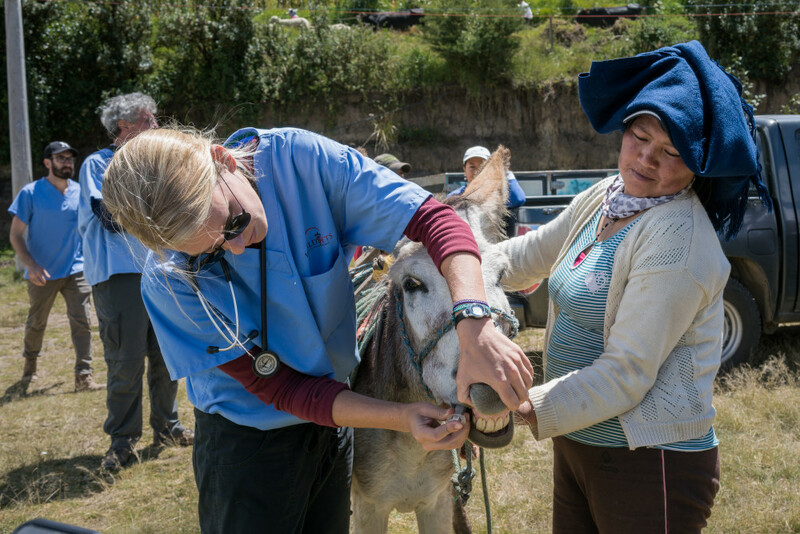 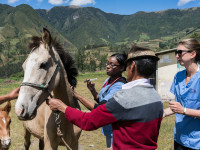 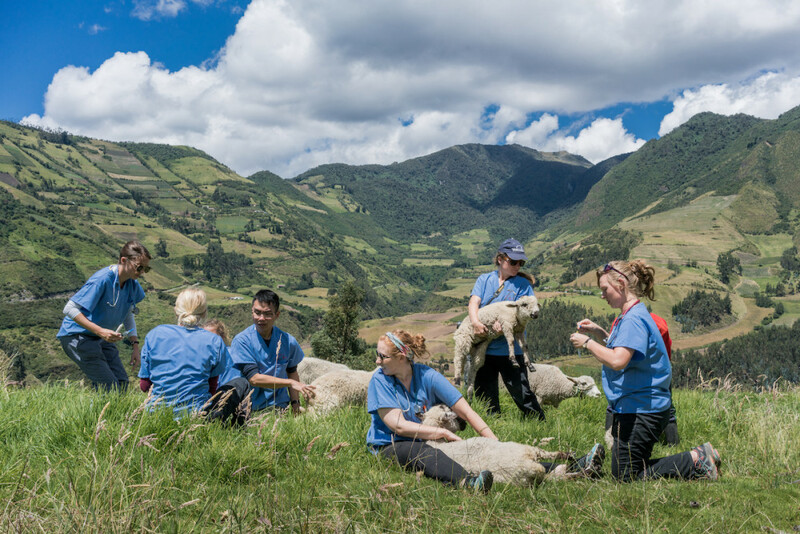 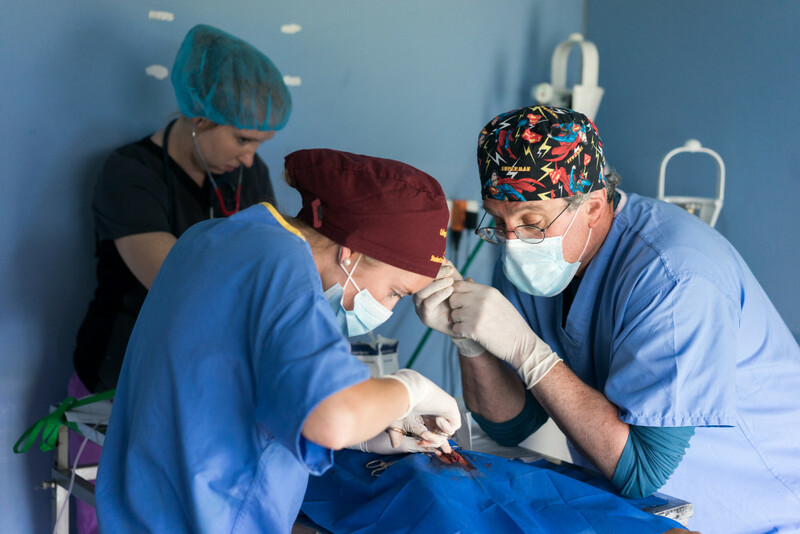 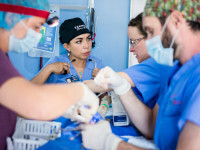 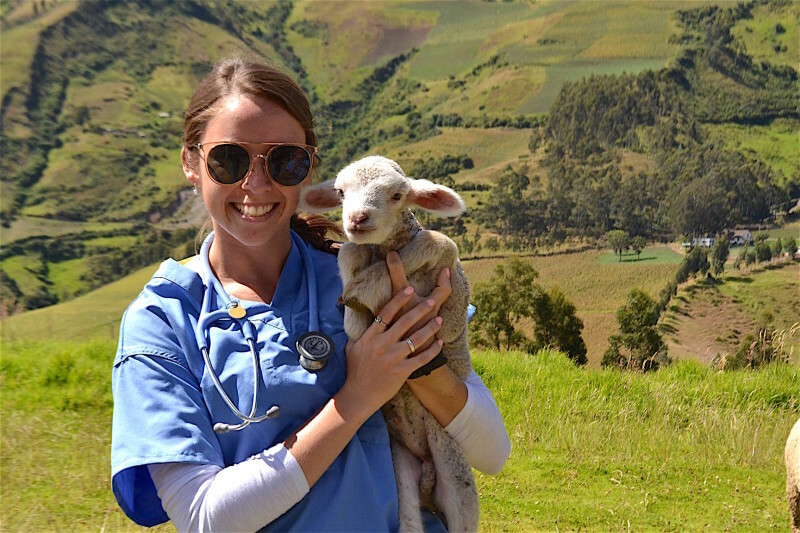 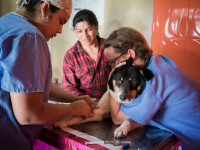 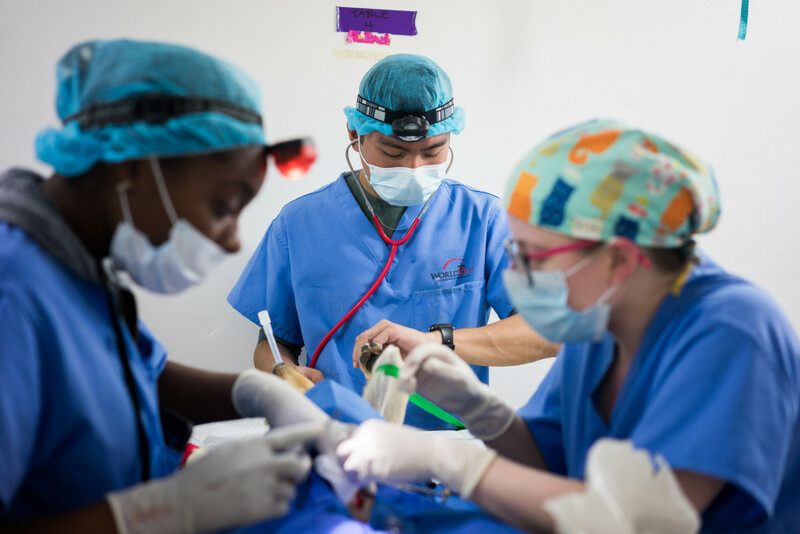 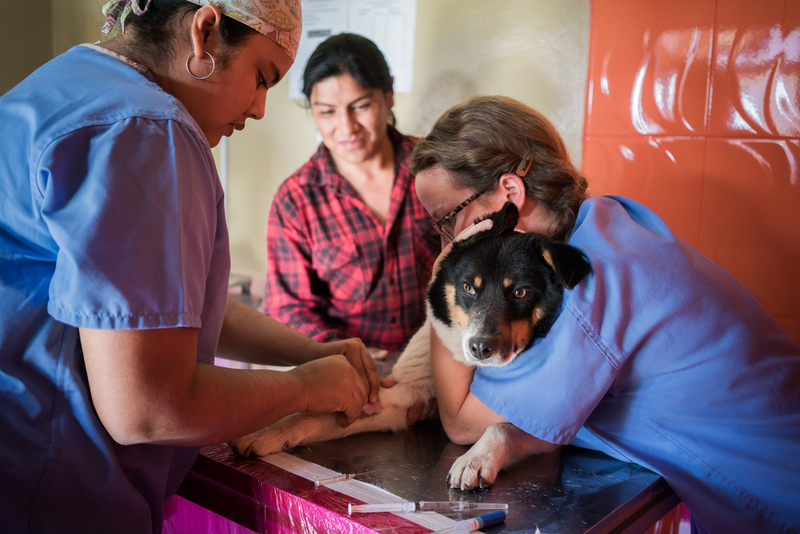 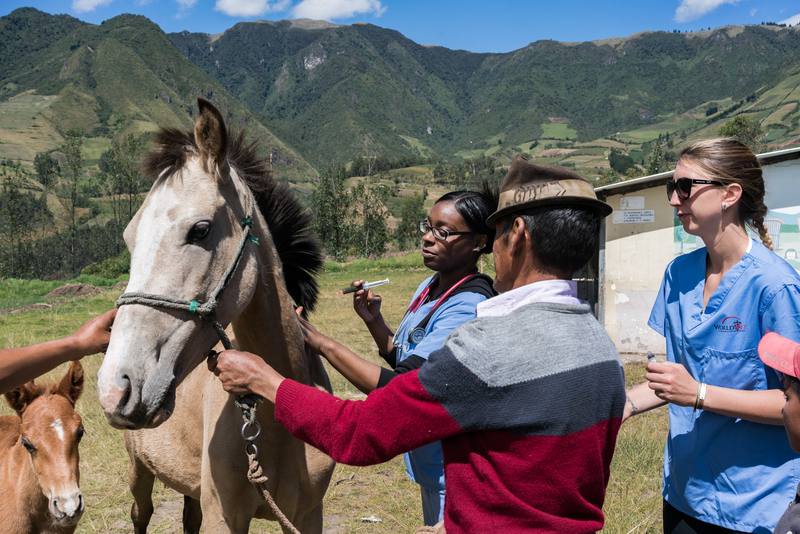 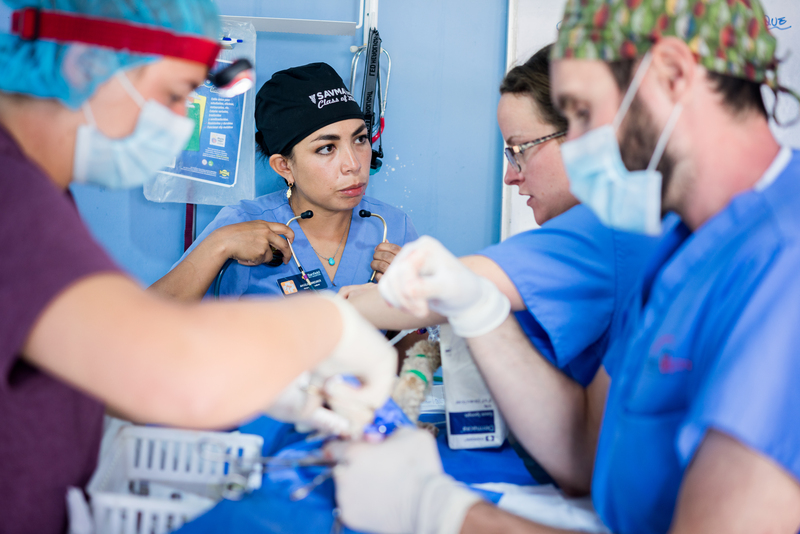 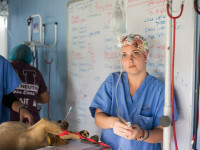 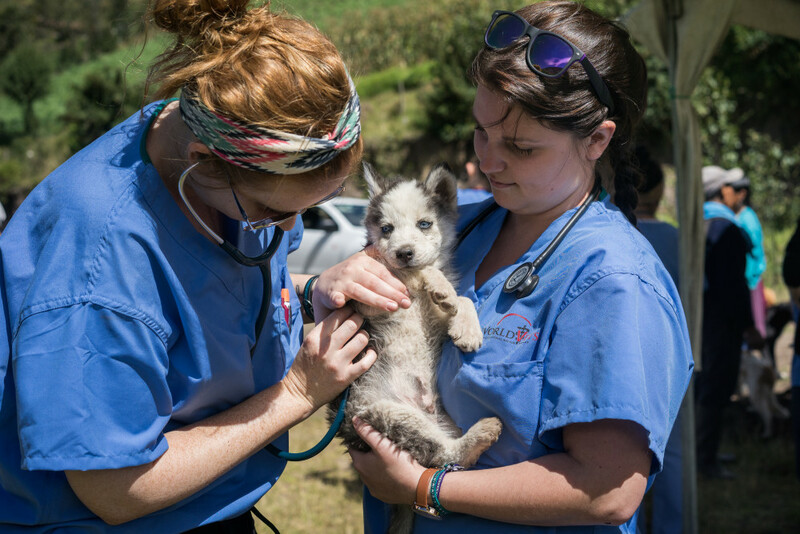 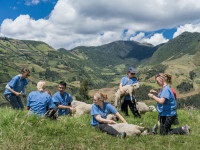 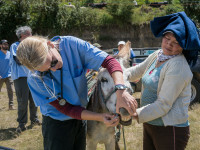 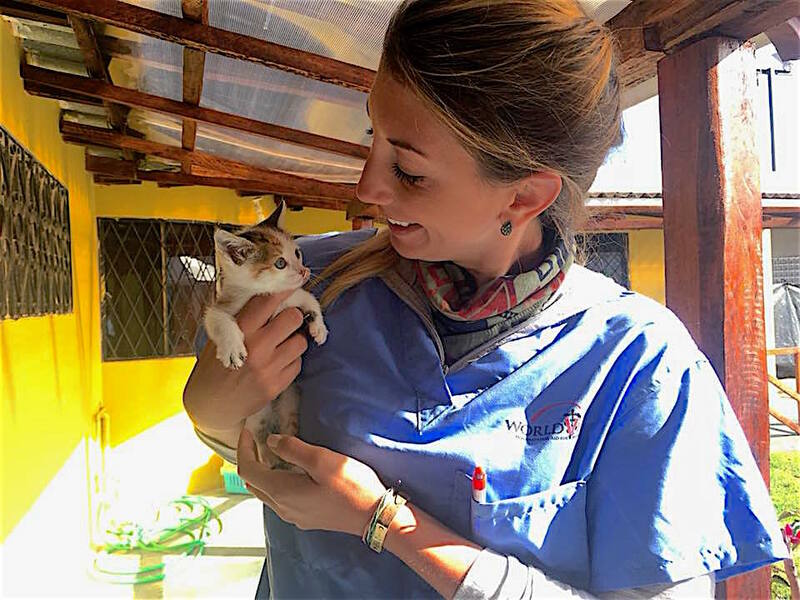 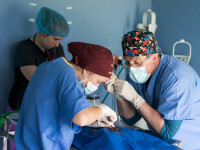 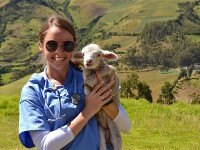 World Vets International Veterinary Medicine (IVM) Program is our official student program where “pre-veterinary” students will not only receive exposure to practicing veterinary medicine in the field but gain valuable clinical skills. 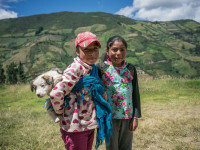 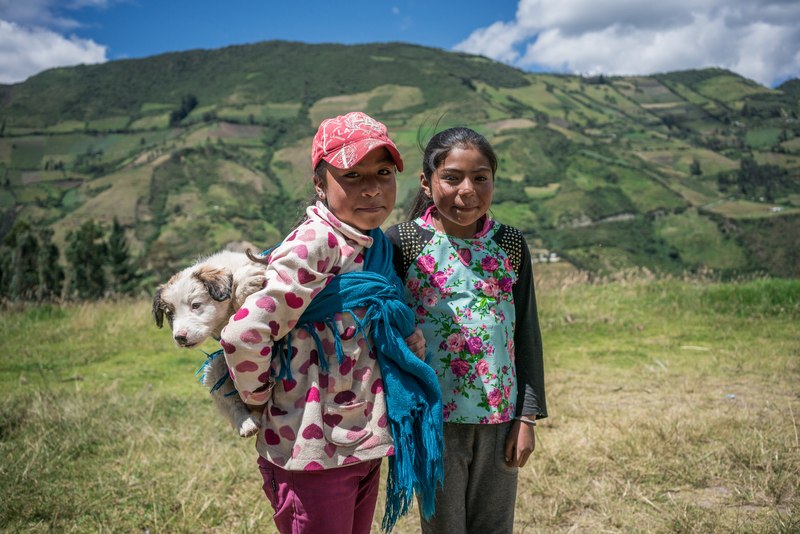 You will also help countless animals in the process and receive a great cultural experience!